The romantic notion of nature is a constructed reality, projected by man. Yuji Hamada investigates these contstructions. In his first (and celebrated) book ‘Photograph’ Hamada seeks to give form to light. In the book ‘C M Y’ Hamada explores the images of landscapes which surrounds us in our daily live, and influence our perspective on the landscape as we (want to) see it. Hamada deconstructs the images through a photographic process, and later constructs new images through a printing process. 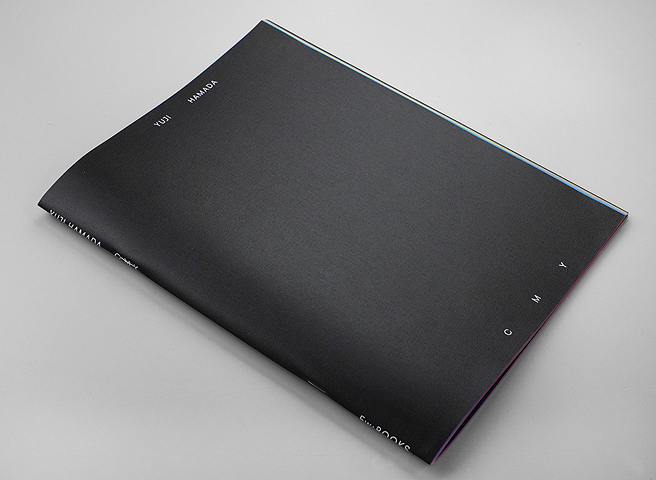 The book is made in close collaboration with graphic designer Hans Gremmen. Together they found new ways to print colour images, in order to create a new constructed reality.